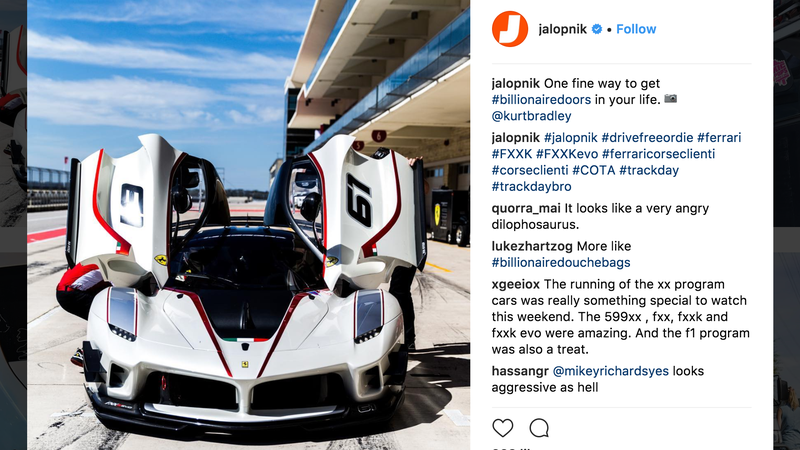 Jalopnik is on Instagram, you’re on Instagram, and we’re highlighting the best of it all every week using the #DriveFreeOrDie hashtag. This week, we’ve got kayaks, G-Wagens, Austins, and a whole bunch of other cool, fun and weird stuff. I’d like to thank everyone that participated! We are not entirely sure all of these knew we were hijacking the #DriveFreeOrDie hashtag but we liked them anyway! We’re going to be doing it again next week, so keep using the #DriveFreeOrDie hashtag and we’ll keep our eyes peeled for your cool and interesting cars, and all of the stuff you come across on the street. Also, please stop going back and tagging old pictures. It’s annoying and I’m not gonna pick them—only certified fresh content! !